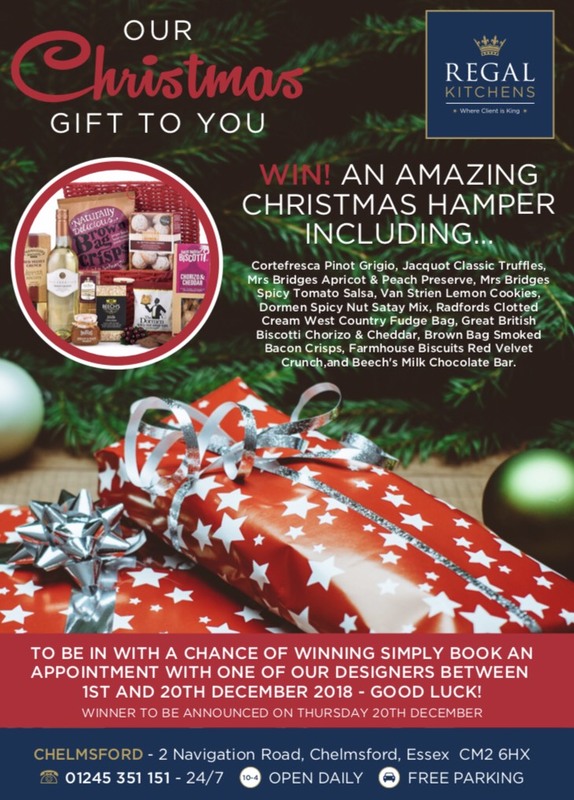 Beautiful and delicious items to include wine, truffles and chocolate are included in this special Christmas hamper from Spicers of Hythe. The draw will take place on Thursday 20th December in our Chelmsford store.  We look forward to welcoming you in one of our showrooms very soon!